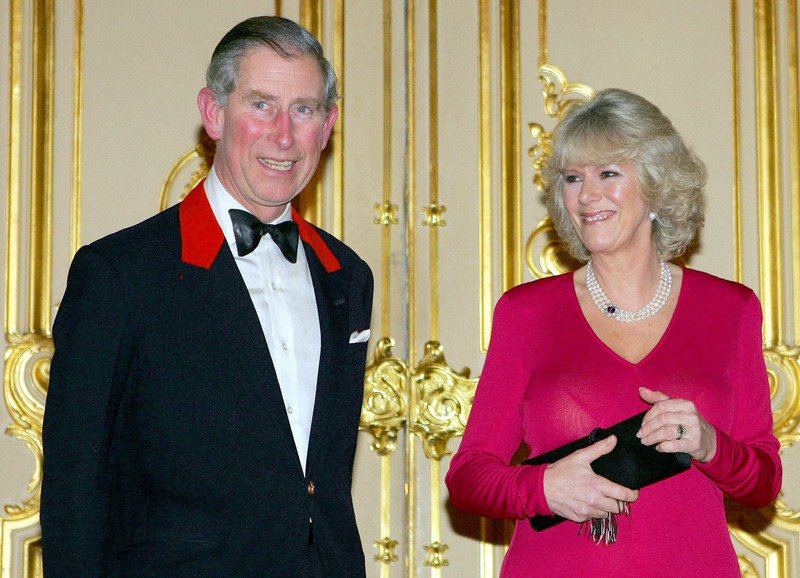 Prince Charles and Camilla, Duchess of Cornwall, celebrated a happy anniversary this weekend. Yesterday, Sunday 10th February 2019, marked 14 years since the royal couple announced their engagement to the world, meaning it was likely a very special day for the pair. 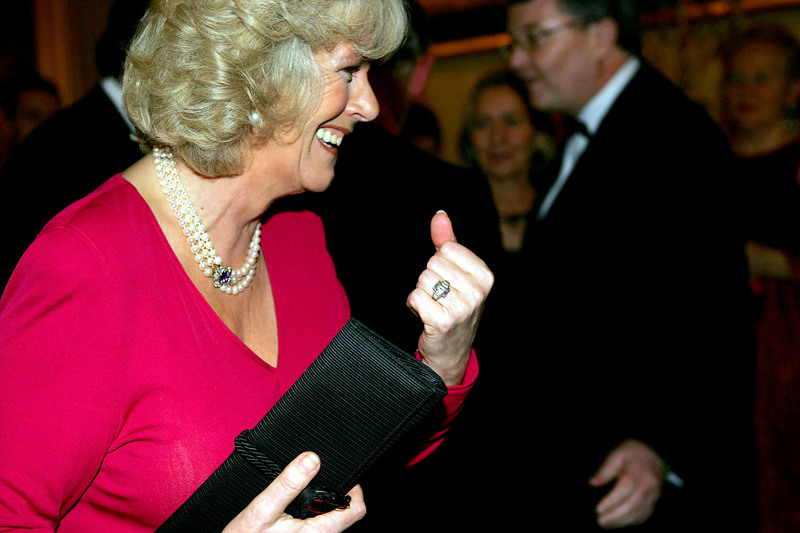 Later on in the evening, a delighted Charles and Camilla celebrated their happy day with a reception at Winsdor Castle, where the bride-to-be happily showed off her new engagement ring. Her ring is a Windsor family heirloom, which actually belonged to Charles’ grandmother, the Queen Mother. The Prince of Wales and the new Duchess of Cornwall were married just two months later on 9th April 2005, at the Windsor Guildhall just outside the grounds of Windsor Castle. It was an arguably low-key affair, given that both Camilla and Charles had been married before. In fact, it was not even attended by the Queen or Prince Philip. The royal couple did not celebrate the special anniversary publicly over the weekend, but we’re sure they took a private moment to remember their engagement in their own time. Their anniversary is also remarkably close to the Duke and Duchess of Cambridge’s. Prince William and the then-Kate Middleton got married on 29th April 2011, meaning they’ll celebrate their eighth wedding anniversary this year. In May, the Duke and Duchess of Sussex will also be celebrating one year since their Windsor wedding. So it looks as though the royal family will have a lot to celebrate in the coming months!